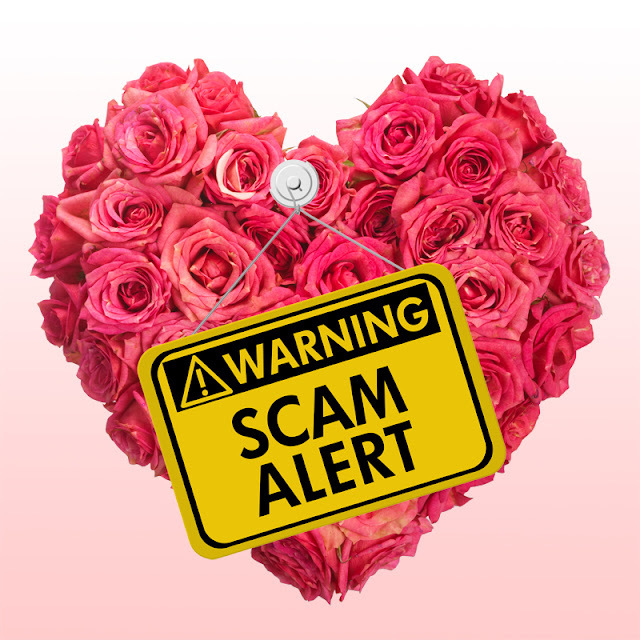 Money can't buy love, but Australians are being warned to watch out for scammers who are trying anyway on Valentine's Day. More than 2600 Australians lost almost $23 million to romance scams in 2015, with $4.4 million lost just in February. "These heartless fraudsters will do everything they can to convince you that the relationship is real before taking your money and running," Victorian Consumer Affairs Minister Jane Garrett said on Saturday. Online con artists often go to extreme lengths to create realistic profiles and groom their victims over many weeks, months or years to build a relationship. Once they have gained their victim's trust, they start asking for money for a range of emotive reasons. "Don't fall victim to an online romance scam this Valentine's Day," Ms Garrett said. "Look out for the warning signs and never send money to someone you've never met."